As much of the country is being blanketed with snow and ice, we are longing for sunshine and warmer temperatures. Lent has always meant spring is on its way, and Ash Wednesday is less than three weeks away, on March 5th. 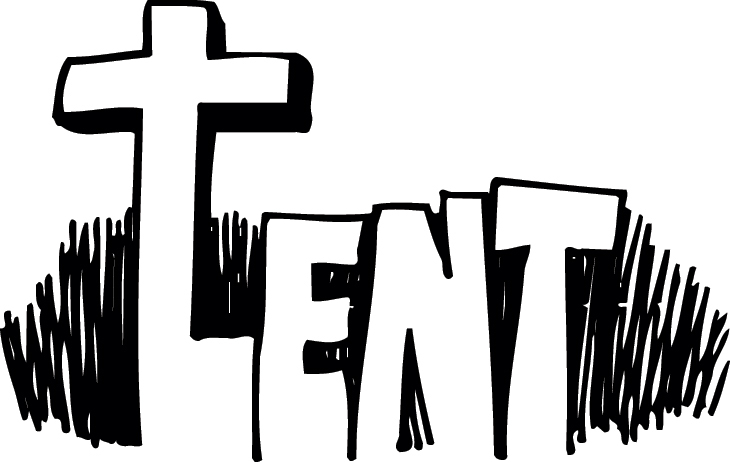 It’s time to put those Lenten studies in order and plan what our personal disciplines will be this year. Every year I update a document that lists information about Lent and some intergenerational activities to kick off the season starting with Shrove Tuesday (pancakes!) and “Burying the Alleluia.” It includes a list of resources for children & families, adult studies, and resources for individual or group reflection. You’ll find it all by downloading Lent 2014: Year A. Lent Madness – I’ll be mounting the large “bracket” poster on a tripod in the narthex for everyone to follow. I’m hoping some confirmands will help keep it up to date. Downloading The Season of Lent 2014 app to my iPad and iPhone that features the words of spiritual director Mary C. Earle alongside the beauty of one of Roger Hutchison’s paintings. The app is not available yet, but I’ve had a sneak preview, and it’s beautiful. (We’re giving out the posters at church, too). Watching another “Big Class” from ChurchNext; this one “Making Sense of the Cross.” I’m trying to figure out a good date and time when I can facilitate a conversation at my church to watch and discuss this together. What will you be engaged in personally and in your congregation this upcoming Lenten season?